The Northwest Parkway is a public road, 100% privately funded. No Federal/ State funds or tax dollars were/are used to build and maintain the road. To ensure operating requirements, service debt, and maintain a high quality level of service and safety for our customers, the Northwest Parkway relies exclusively on the collection of tolls. The applicable tolls and fees for its usage are subject to change from time to time in accordance with the Concession Lease Agreement. CLICK HERE for a current toll and fee schedule. The Northwest Parkway is a separate toll road from E470. As separately owned and operated businesses, our pricing structures and business rules differ. Both Northwest Parkway and E470, however, do accept the ExpressToll pass as payment for our tolls. For information regarding ExpressToll, please visit www.expresstoll.com. If you do not have an ExpressToll account and you drive on both the Northwest Parkway and E470, you will receive 2 separate bills in the mail. CLICK HERE to learn about GO-PASS on Northwest Parkway. Additional Fees may apply. For complete details please see the Fee Schedule table below. * - Sign up for "GO-PASS Auto-Bill" or "ExpressToll" to avoid fees! ** - Even without signing for Auto-Bill you can still avoid a "Mail Fee" if you choose to get your bills electronically. This way you are also helping the environment. Note: If an "Auto-Bill" account is not in good standing and payments cannot be processed, accounts will automatically revert to "Non Auto-Bill" status and aforementioned fees and charges will apply until the account condition has been resolved. * - Include tolls and fees (see GO-PASS fees table above for details). ** - Subject to an additional $0.65 mail fee per mailed bill. Additional Fees may apply. For complete details please see the Fee Schedule table above. The Northwest Parkway is an All-Electronic Toll Road, meaning you will not need to stop to pay your tolls at the time of travel, thus increasing convenience and safety. Below are your payment options. No registration is needed. Just drive non-stop on the Northwest Parkway and we will mail a bill to the registered owner of the vehicle, at the address obtained from the Department of Motor Vehicles. Payments can be securely and conveniently made online at www.go-pass.com, by mail or by phone. The bill will include the tolls, plus applicable fees. GO-PASS is an exclusive service of Northwest Parkway. 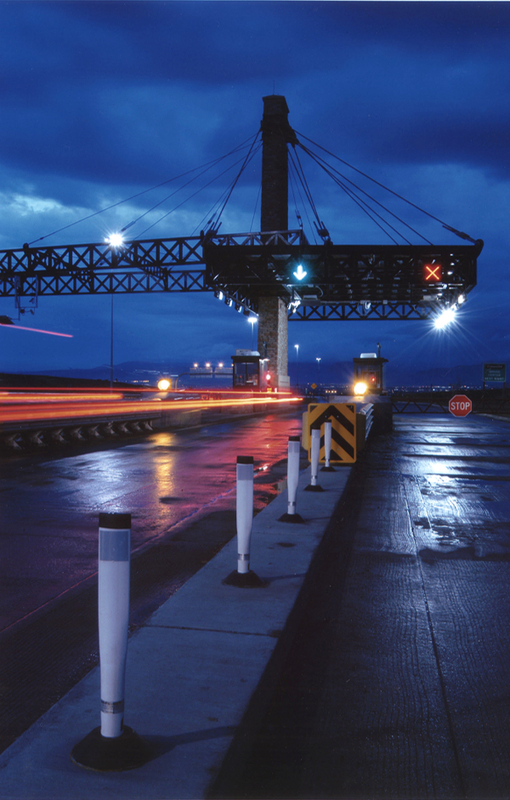 If you travel on other Colorado toll roads you will receive a separate toll bill from ExpressToll. To learn more about Northwest Parkway’s GO-PASS service, CLICK HERE..
Take advantage of the time and money saving convenience of our GO-PASS Auto-Bill service. Once a month, your accumulated tolls (with no fees) are charged to your credit card on file. With Auto-Bill, there’s no prepaid balance. You save time – your payments are made on-time and automatically. You save money – no processing fees and no postage required for mailing in your payment. This option is only valid for the Northwest Parkway toll road. Sign-up for Auto-Bill at www.go-pass.com. Customers can open an ExpressToll account with a $35 prepaid toll balance and will receive a transponder to place inside of the vehicle(s). As you drive any Colorado toll road, the tolls (with no fees) will be deducted from your balance. To sign up or learn more about this convenient option please visit www.expresstoll.com. Also click here to learn more about the switchable transponders for use in the HOV/Managed Lanes. Toll collection is different depending on the rental car company you are renting from. The Northwest Parkway only collects its tolls and nothing else. Other fees or costs that the rental car companies may charge you, are not passed on to the Northwest Parkway. Please click here to see what the rental car company policies are.